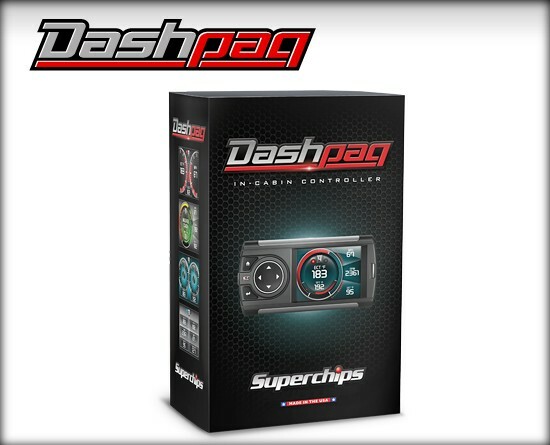 Tune your 2001-2016 GM 6.6L Duramax and monitor vital engine parameters with the Superchips Dashpaq In-Cab Tuner. 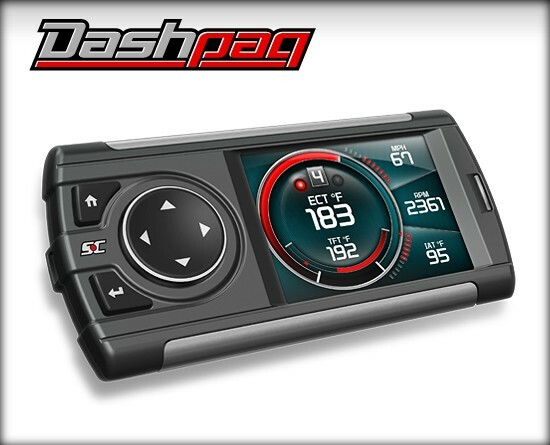 This sleek, digital, in-cab display not only serves as a performance tuning device, it also functions as an in-cab monitor giving you more capability than ever before! 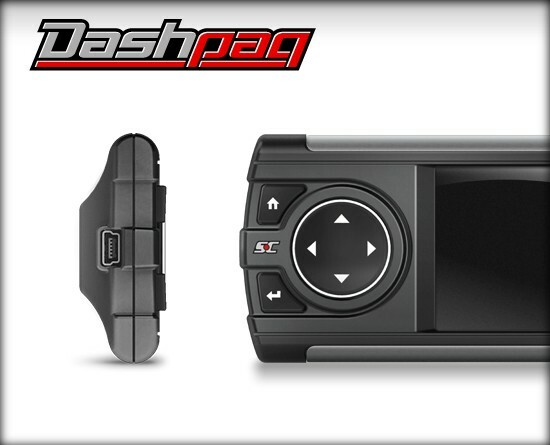 Dashpaq for GM Diesel is rated 5.0 out of 5 by 1. Rated 5 out of 5 by KurtB from Excellent product It has been about a month since my purchase. The unit performs flawlessly. I am very happy that I can now regen my own filter when necessary as well as read and clear codes, adjust performance settings and improve fuel economy. It will pay for itself in fairly short order! 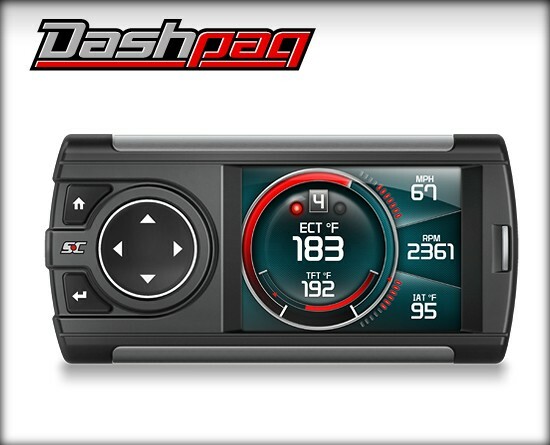 What HP gains and mpg will I see on 2016 gmc 2500 Duramax if i tune it ? 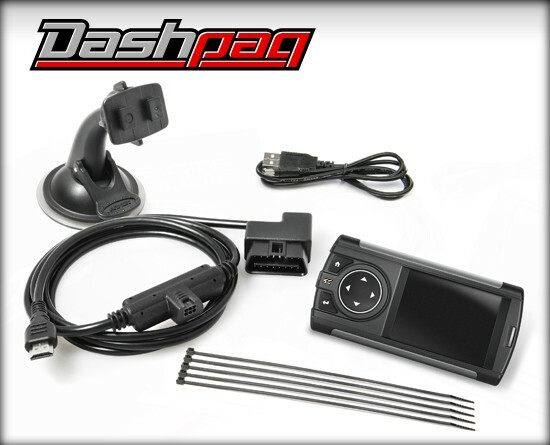 How much will this boost my 2008 duramax? I have a 2015 Denali Duramax. 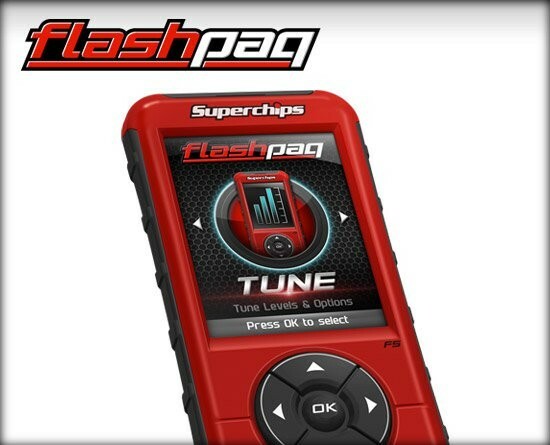 I understand that this product is made for my vehicle, but with all the stupid emissions and sensors everywhere I was wondering if it has been known to throw any engine codes, or put the truck into any sort of limp mode? 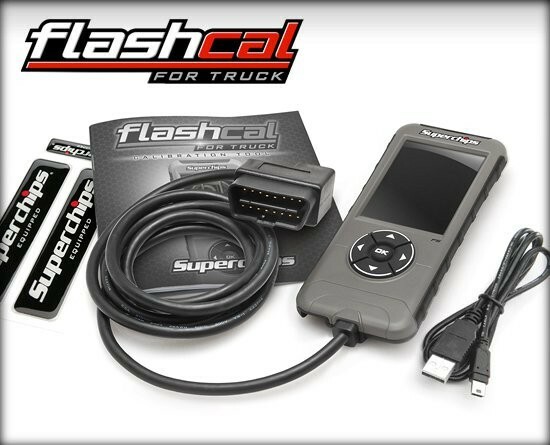 Do o have to delete any thing on my truck in order to use this programer? will this delete my egr? I did not see any provision for EGR delete in the programming options. You can change tire size and gear ratio. I don&rsquo;t know if there is a way to get a special program made for you to delete the EGR.